Nelson and Pade, Inc.® began publishing the Aquaponics Journal ® in 1997 and continuously published it through the beginning of 2013. There are a total of 62 issues, all of which are included in this collection. 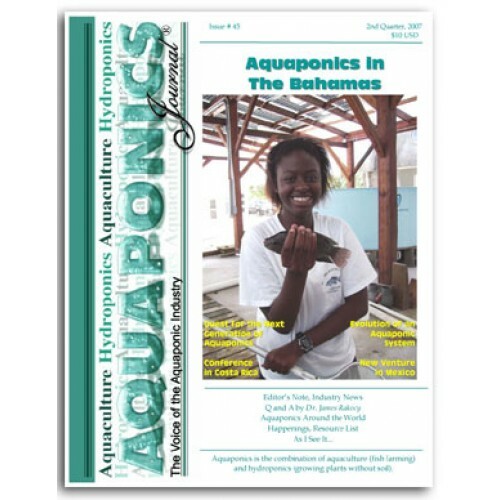 The Aquaponics Journal® is the original publication covering aquaponics technology, information, research and events. It has chronicled the start and growth of the aquaponics industry. 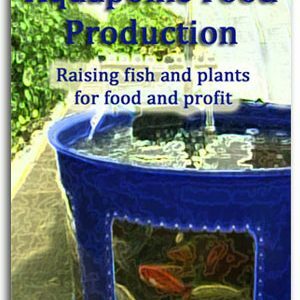 The Aquaponics Journal collection tells the history of the aquaponics industry, the science and system design and development. Furthermore, a wealth of knowledge is shared by contributing authors, who include Dr. James Rakocy, Dr. Nick Savidov, Wilson Lennard, Geoff Wilson, Charlie Shultz, Rebecca Nelson, John Pade, Steve Van Gorder, Carlos Leon Ramos, Eduardo Pantanella, and many more…a veritable whos-who of the known experts in aquaponics. 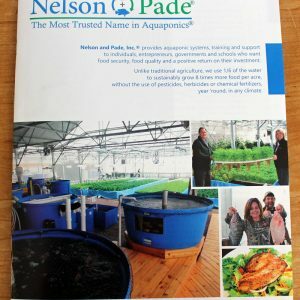 Nelson and Pade, Inc.® began publishing the Aquaponics Journal ® in 1997 and continuously published it through the beginning of 2013. In total, there are 62 issues, all of which are included in this collection. The Aquaponics Journal® is the original publication covering aquaponics technology, information, research and events. 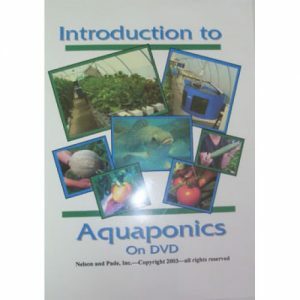 It has chronicled the start and growth of the aquaponics industry. This collection is a .pdf portfolio. You will be emailed a link to download it. 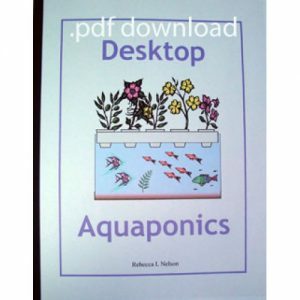 The Aquaponics Journal collection tells the history of the aquaponics industry, the science and system design and development. Furthermore, a wealth of knowledge is shared by contributing authors, who include Dr. James Rakocy, Dr. Nick Savidov, Wilson Lennard, Geoff Wilson, Charlie Shultz, Rebecca Nelson and John Pade. Additional contributions have been made by Steve Van Gorder, Carlos Leon Ramos, Eduardo Pantanella, and many more. Growers of all levels are profiled. These include growers of commercial, hobby, school and research. Also included are many how-to and DYI Aquaponics articles. 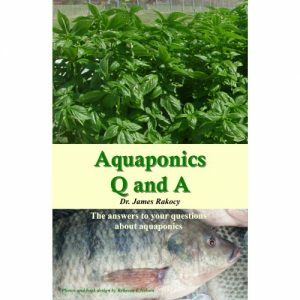 The Q and A column by Dr. James Rakocy answers many of the most important questions in aquaponic food production. 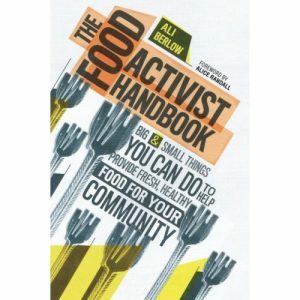 Anyone interested in aquaponic food production should own this collection. This .pdf collection is the only format that the Aquaponics Journal is available in. We no longer offer individual printed or electronic versions of the various issues.